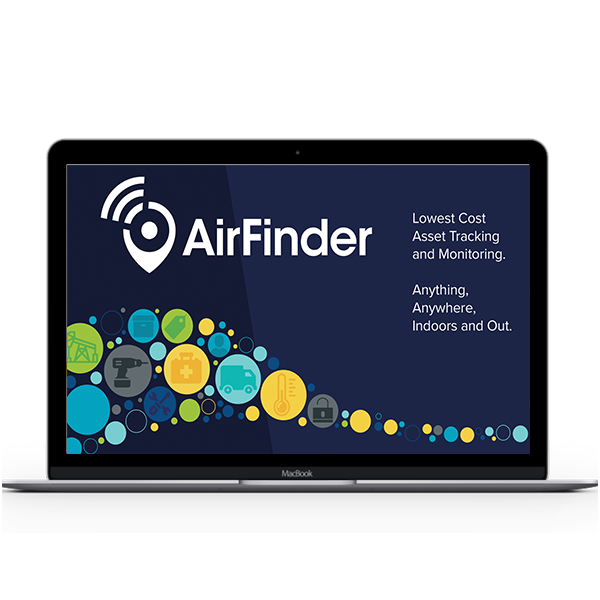 Learn about the AirFinder SuperTag for indoor/outdoor tracking. 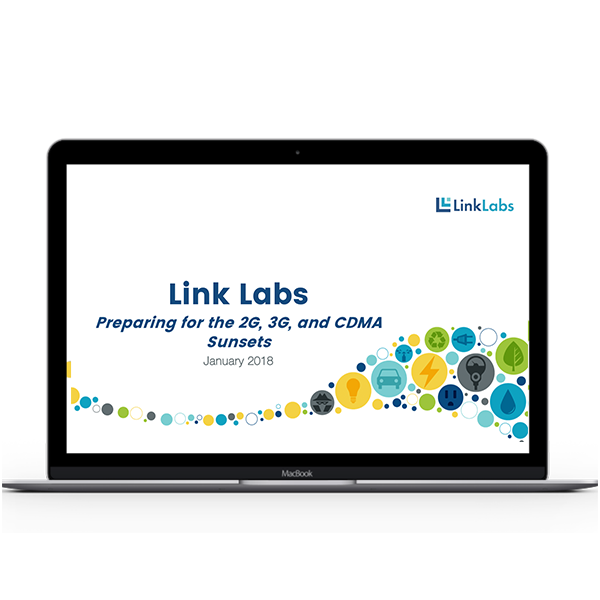 Learn how the CDMA and 2G/3G phase out will affect your IOT strategy. 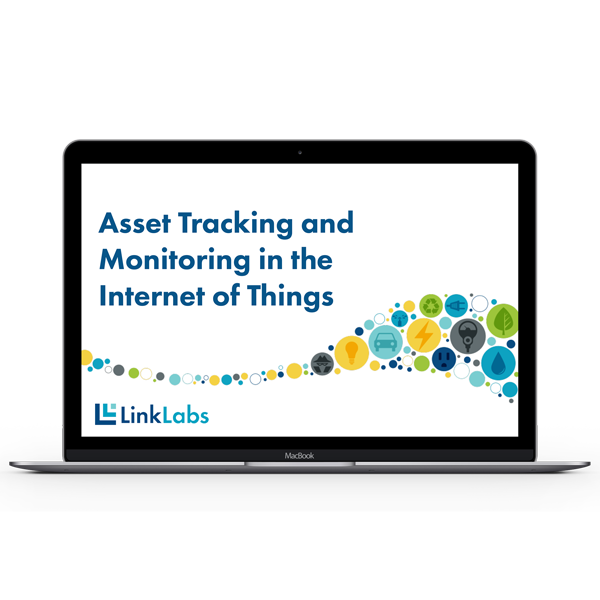 Explore the technologies and use cases around location tracking and monitoring in the Internet of Things. 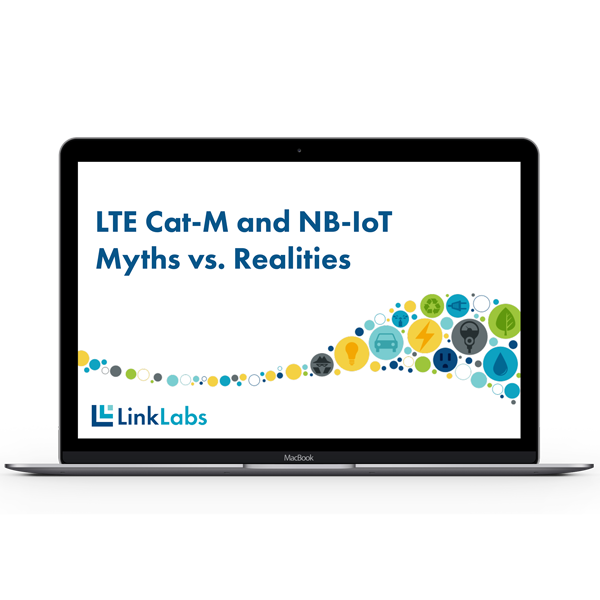 Explore the common misconceptions about LTE Cat-M1 and Cat-NB1 (NB-IoT). 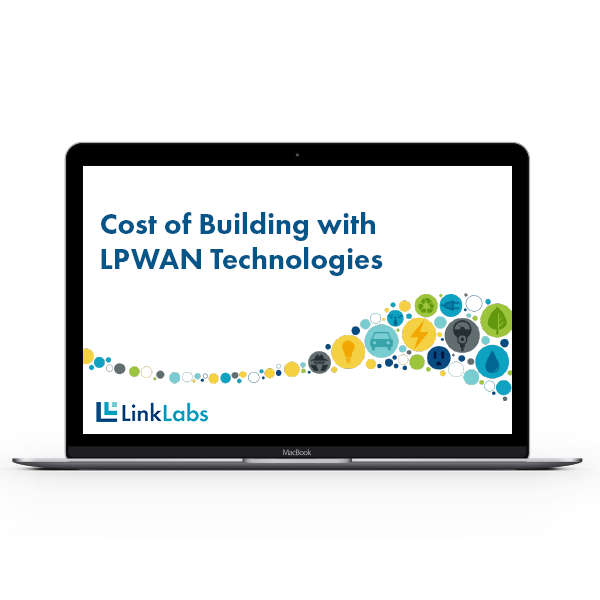 Explore the real costs of building IoT solutions using LoRaWAN, Symphony Link, LTE Cat-M1, NB-IOT, Sigfox, and Ingenu. 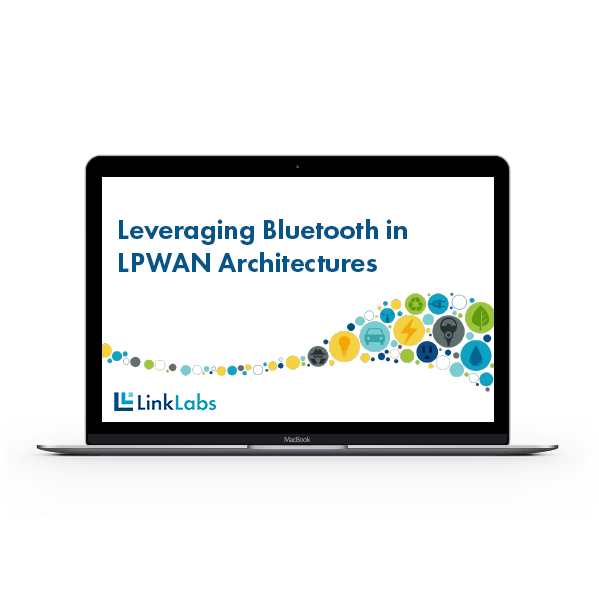 Explore the use of short range, low cost Bluetooth connectivity in combination with LPWAN technologies. 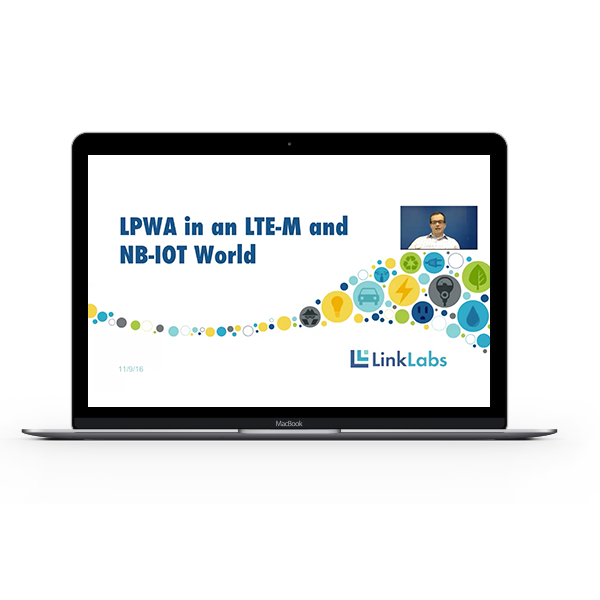 Learn more about the opportunities and challenges surrounding LPWAN technologies like LoRa, SigFox, LTE-M and NB-IOT. 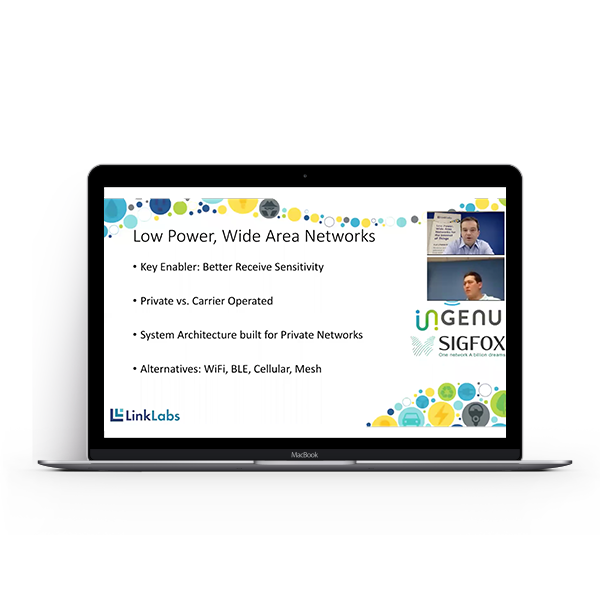 Learn more about our innovative Low Power, Long Range wireless technology and how it is solving connectivity challenges for our customers.